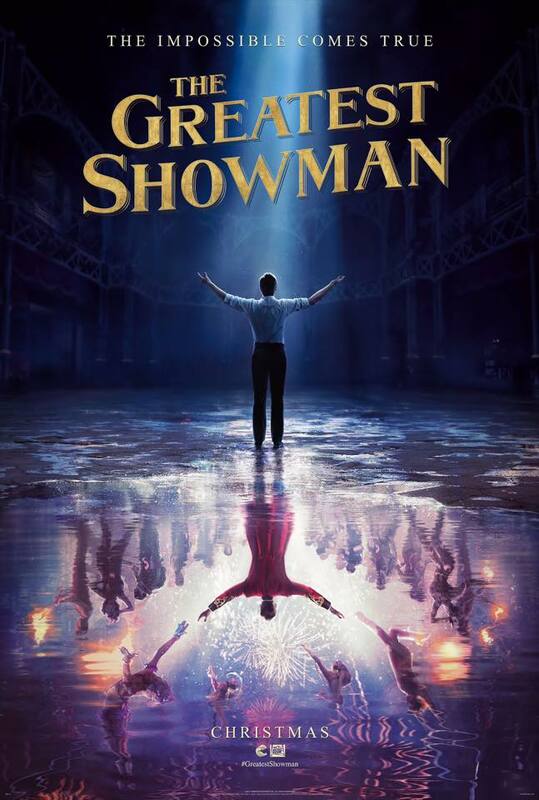 An entertaining, original, period-musical that was over ambitious in its scope, scattered in its direction and shallow in its emotional execution, but by god, Hugh Jackman was charismatic and the songs were show-tunes calibre and quality. The life story of P.T. Barnum - interesting in its own right - was too complex to be shoehorned into an 105 minutes musical. Newbie director Michael Gracey lacked the chops to handle the story and the reshoots by James Mangold were apparent in the scattered tone of the final product. The book - or the script by Jenny Bicks and Bill Condon - had too many strands that were not well handled, resulting in a lack of character depths and emotional resonance. Other than Jackman, broadway star Keala Settle was a refreshing breath and Rebecca Ferguson was aptly cast; unfortunately Michelle Williams looked bored and lacked chemistry with Jackman, and Zac Efron was badly miscast (does Zendaya have a clause in her contract that her romantic partner must not be taller than her?). 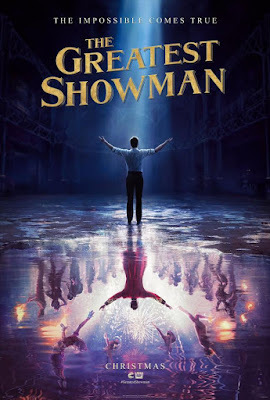 But as aforesaid, the songs were the showstoppers and the choreographies, especially the large group ones, scene stealers, so kudos to lyricists Benj Pasek and Justin Paul and composers John Debney and John Trapanese.